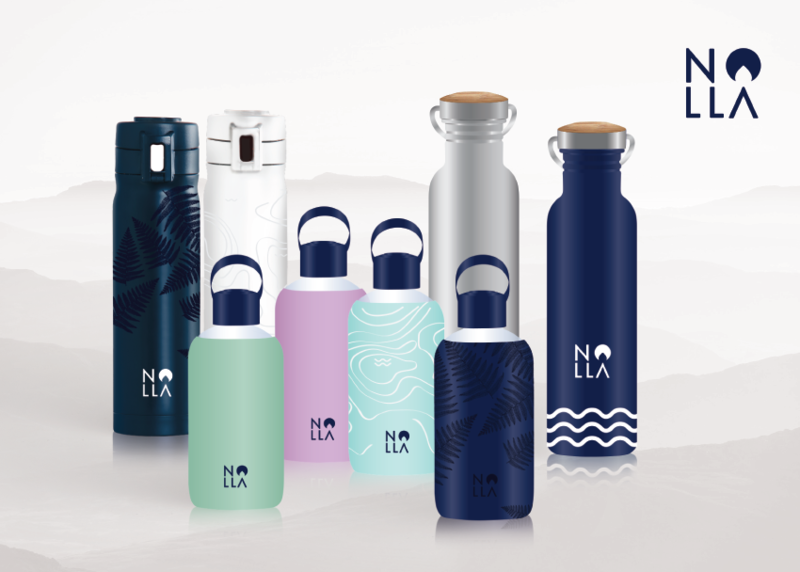 At Nolla we offer a range of reusable drinking bottles. 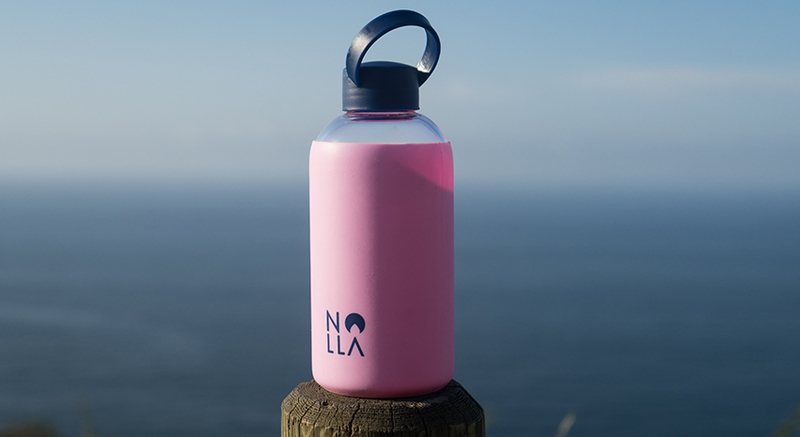 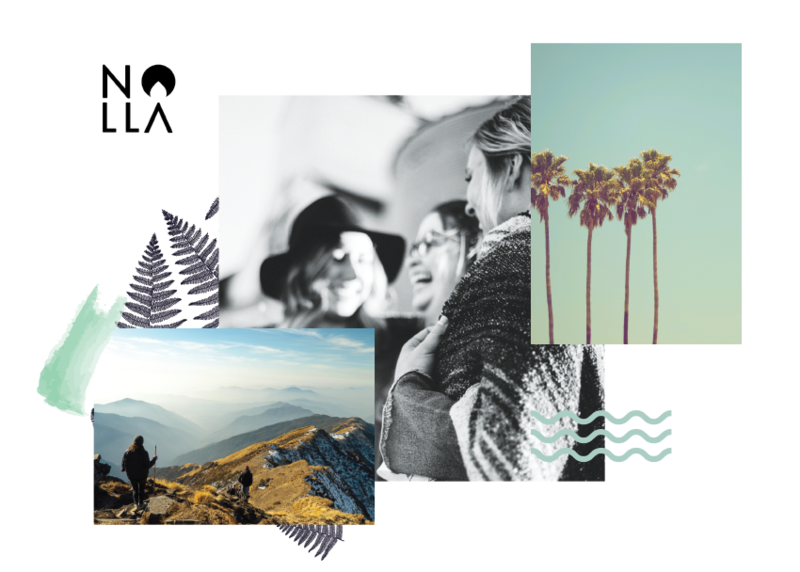 The word Nolla is Finnish for zero and the brand-name is inspired by the ultimate goal that we pursuit : #zeroyourwaste. 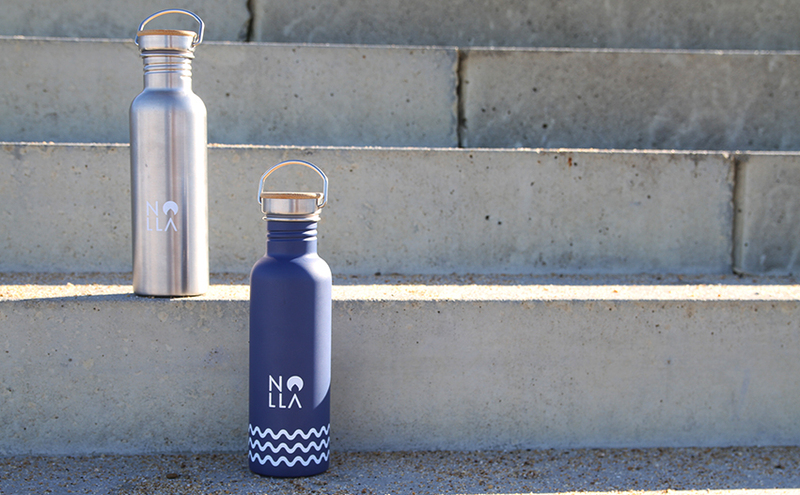 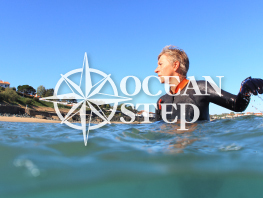 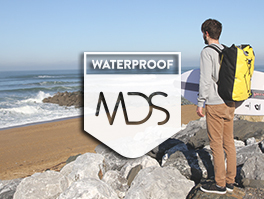 We propose different kinds of drinking bottles and want to make people introduce solutions to reuse and recycle recipients, like drinking bottles and much more.